According to data from the New Mexico Department of Public Health, San Miguel County faces significant socioeconomic and health challenges. Median incomes are lower than state and national averages. The overall poverty rate of 29.7% is higher than the state rate of 21% or the nationwide rate of 15.5%. And rates of poverty among children under 5 (56%) and adults over 65 (38.7%) are also higher than state averages. Santa Fe County, which includes the state capital, is better off by most measures, but still faces significant obstacles to care, including 14.9% of residents without insurance. But in the midst of great need, there is reason for optimism. 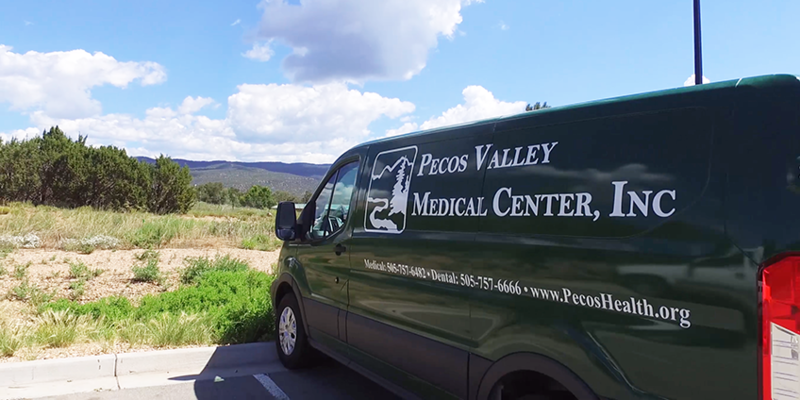 Since 1975, Pecos Valley Medical Center (PVMC) has been serving thousands of residents of eastern Santa Fe and western San Miguel counties. Here, in a small community just a half-hour from the state capital, comprehensive, first-rate medical care is available to all. 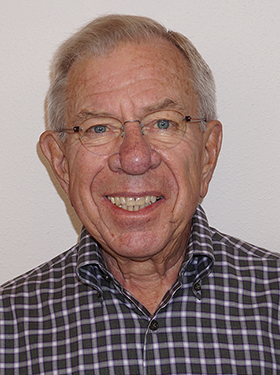 Pecos Valley Medical Center began more than 40 years ago when the National Health Service Corps designated Pecos a Medically Underserved Area and Health Professional Service Area. Today, as a Federally Qualified Health Center (FQHC), PVMC offers a full range of medical and dental services to residents of western San Miguel and eastern Santa Fe counties. At PVMC, good health includes both clinical excellence and working to remove barriers to care. The clinic has a sliding fee scale to help those without insurance meet medical costs. Spanish-speaking staff are available whenever needed to ensure both the quality and confidentiality of care. And the clinic has a van service that will bring patients who lack transportation to and from appointments. As the only medical facility in a 30-mile radius, PVMC sees thousands of patients annually. But the reason for its popularity is not a lack of other choices. With some planning, patients could make the trip to other facilities in Santa Fe, just 30 minutes west. The fact is that thousands choose PVMC because of the quality medical care and kindness provided by staff. PVMC delivers front-line medicine — primary care, dental service, behavioral health, and health education. There are school-based clinics to ensure the area’s children are up to date on their vaccines. But Pecos’ story isn’t limited to hard work and good intentions. The health center is a place where the very latest healthcare IT tools are on full display. For a decade, PVMC has worked closely with eClinicalWorks to implement industry-leading Electronic Health Record and Practice Management solutions. 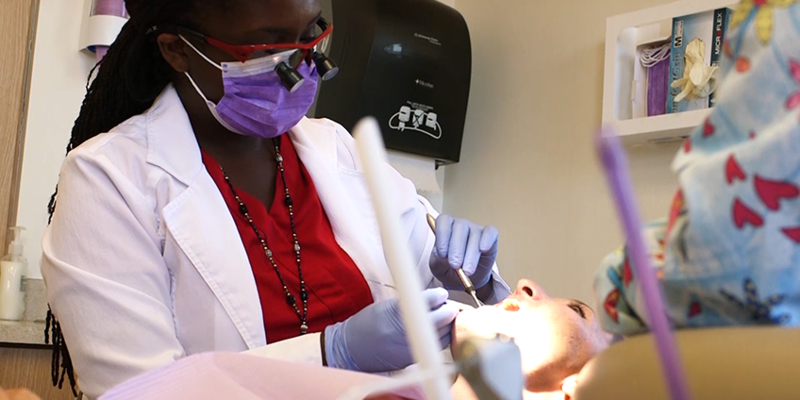 Before electronic records, said Dr. Julastene Dyer-Moore, Chief Dental Officer, there was frequent confusion regarding what services had been provided and what remained to be done. “Now we’re just able to open the electronic chart, and we can see everything that needs to be done, we can see what they came in with, and we can see what we’ve done for them,” she said. 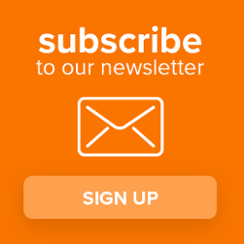 Pecos has built a small but expert team of clinical informatics specialists who work on the leading edge of their profession. “I talk with a lot of providers, trying to see what we could do to help them with their workflows,” says Alessandro Briancesco, clinical informatics analyst. Having world-class informatics isn’t a luxury, but a necessity. 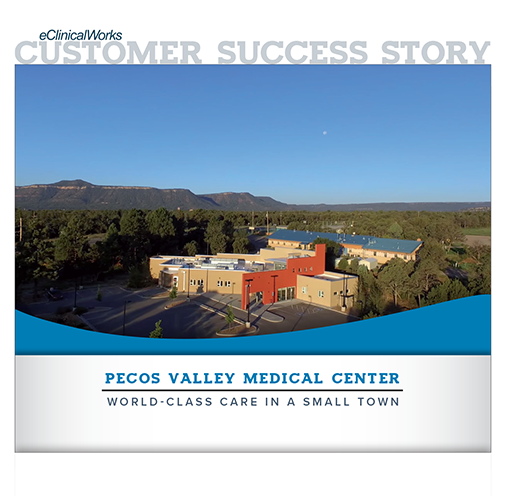 Pecos Valley’s patients have higher-than-average rates of both asthma and chronic obstructive pulmonary disease (COPD), as well as elevated rates of hospitalization for those and similar conditions. Addressing those conditions requires good information. PVMC is just one of the more than 800 health centers across the nation working with eClinicalWorks to deliver evidence-based care. The challenges are many, and healthcare IT alone cannot solve them all. But the EHR is now a vital and necessary part of life at Pecos Valley Medical Center.